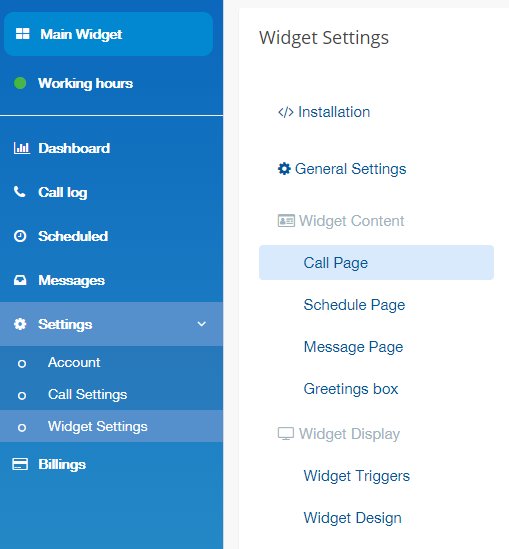 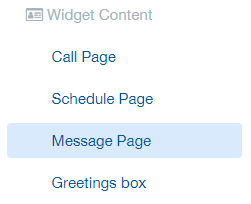 Set your widget's texts and required fields for different scenarios. 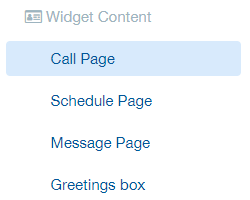 What you say to your visitors is most crucial to make them give you a call. 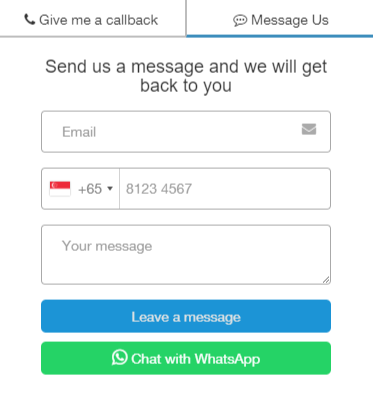 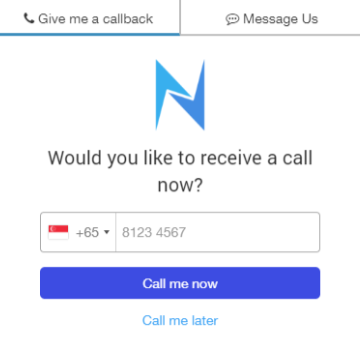 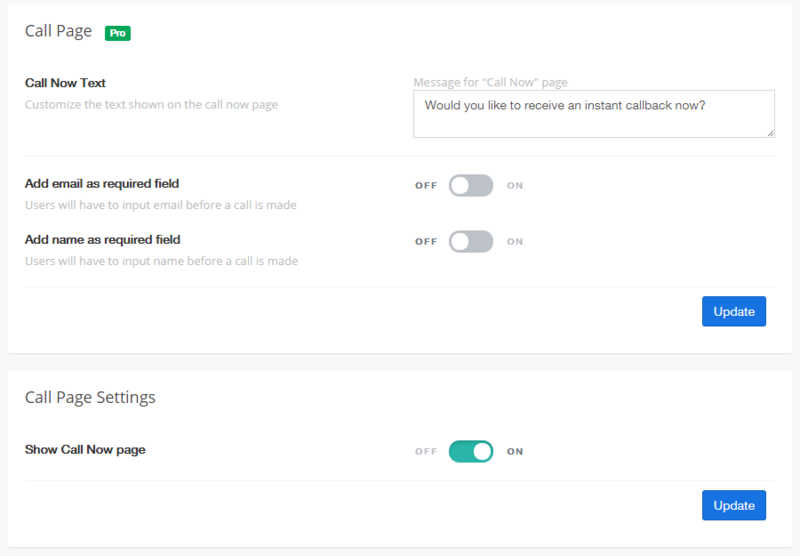 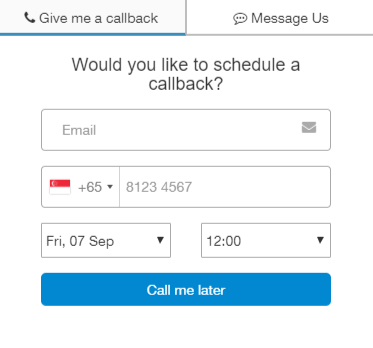 You can customize what you say to them in all 3 sections of the Novocall Widget. 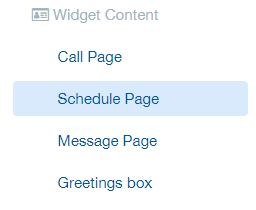 Customizing the text display of the widget could be found in "Widget Settings" > "Widget Content"